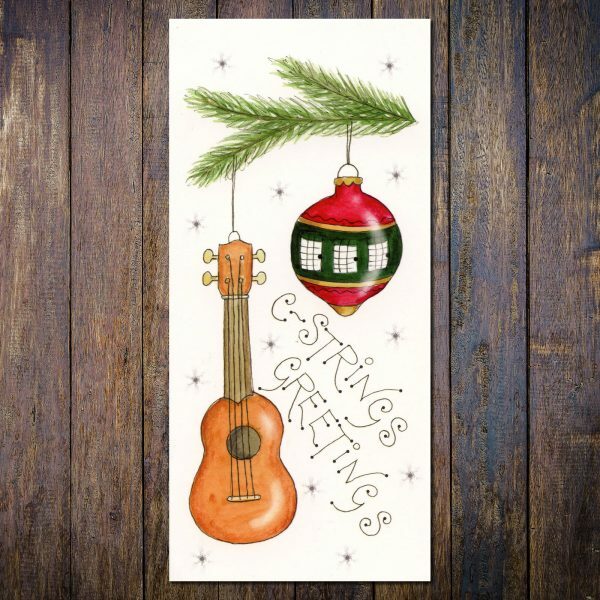 C Strings Greetings Christmas Greetings Card. 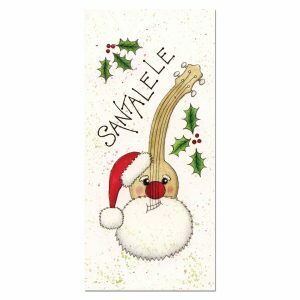 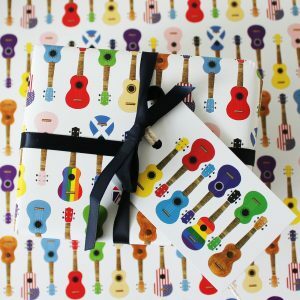 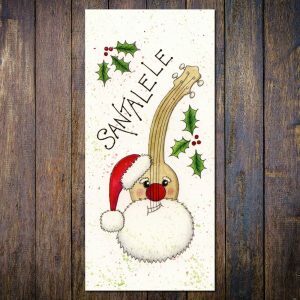 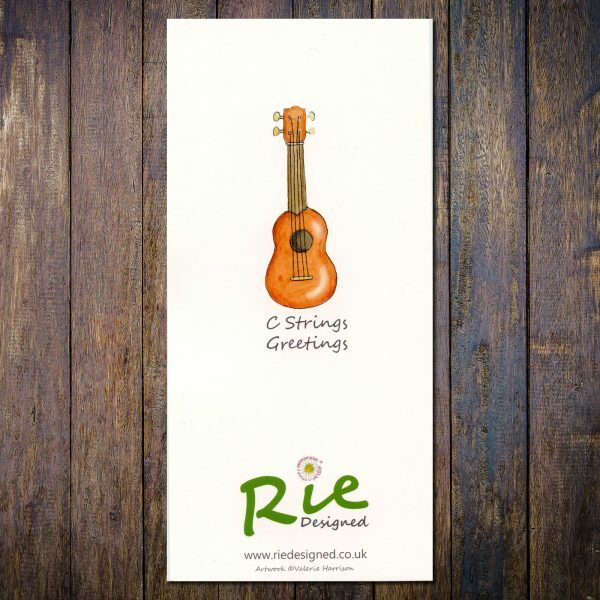 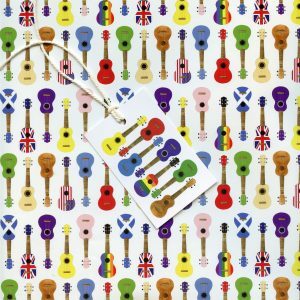 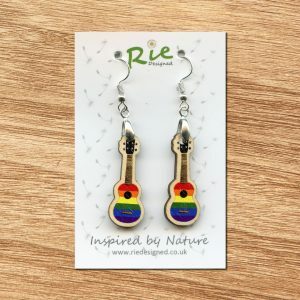 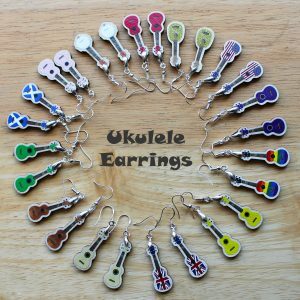 This blank tall DL greetings card features a design with a Bauble Ukulele. 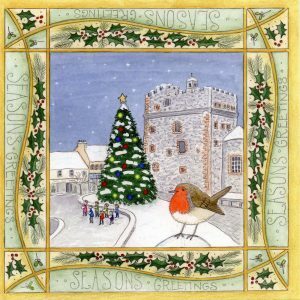 The illustration is taken from my original watercolour and pencil painting and then professionally printed. 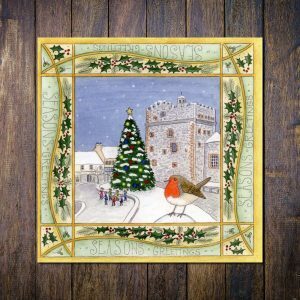 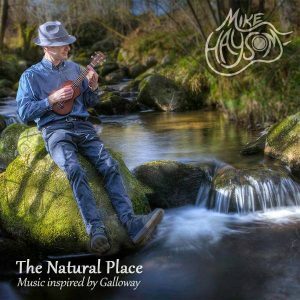 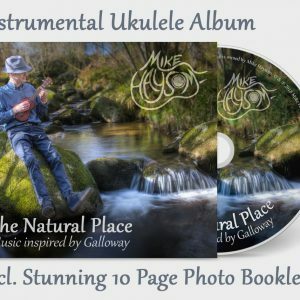 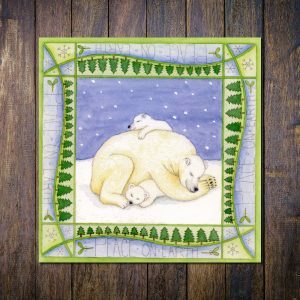 The card is left blank inside for your message and comes with a matching envelope in a protective plastic sleeve, it is printed on sustainably sourced card. Blank card for your own message. 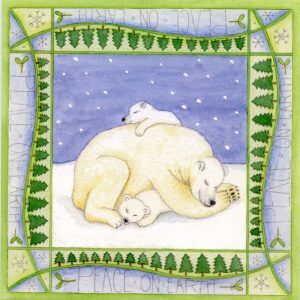 All cards are sent in board-backed envelopes to protect.